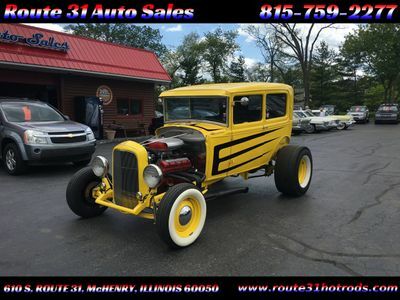 Here at Route 31 Auto Sales we specialize in rare classic cars, trucks, and specialty vehicles. We also provide reliable and affordable used vehicles. We do complete automotive detailing and operate a new, full service department. Stop by and say hi! Have a look at these rare automobiles. Bring the kids and family as we are a fun and adventurous place of business. In our no pressure environment, you could spend the afternoon just admiring the specialties of the past. Our sales staff is friendly, knowledgeable and here for you. So come down and see us today!! John Massouras is the owner and operator of Route 31 Auto Sales for the last 10 years. 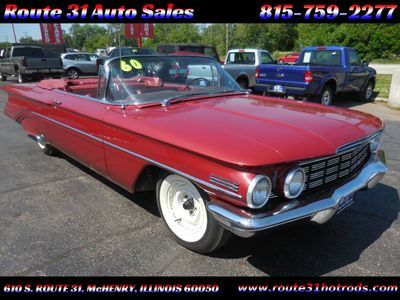 He buys, sells, and trades everything and anything from cars, trucks, commercial vehicles, classics, hot rods, street rods, motorcycles, boats, jet ski's, atvs, and much much more!! So come down and get the top dollar for your prized possessions today!!! Service Department open for all of your repair needs!